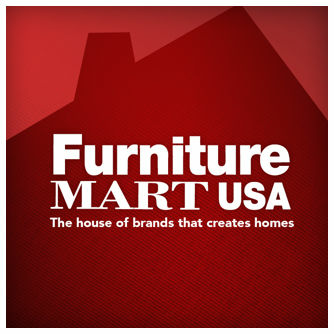 Grow with our family as a Delivery Prep Associate at Furniture Mart USA’s Distribution Center in Sioux Falls, SD! We are seeking a productive, positive, and motivated individual to join our team. WE OFFER an excellent benefits package, competitive wages, employee discounts PLUS a fun and friendly work environment! Grow with our family as a PM Truck Unloader at Furniture Mart USA's Distribution Center in Sioux Falls, SD! If you are energetic, self-motivated, and enjoy staying active within a busy warehouse environment, then we may have the perfect opportunity for you! Grow with our family as an Office Associate at our Carpet One store in Sioux Falls, SD! Assist with the daily operation of our busy office. This exciting opportunity allows you to interact with customers plus utilize your computer and communication skills! WE OFFER an excellent benefits package, competitive wages, great employee discounts, a fun & friendly work environment, plus more!